There's a reason white is the most popular paint colour. It has a way of expanding spaces, making them feel clean and new. That's just the feeling I was hoping for and in just one day, the talented team at WOW 1 DAY PAINTING have taken the main traffic zones of our home and transformed them from blah and cream to bright and white. Here's a peek at the After. But let's back up for a second. 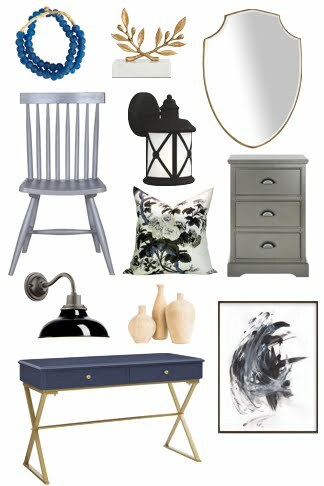 We've painted many a room in our houses - why wouldn't we just DIY this one too? There are some house projects that are "forever projects". They take forever to finish and you can't just tackle them in one go. They take weeks to complete, they put your home in upheaval, and they disrupt your normal routines. This project definitely fell in that category. 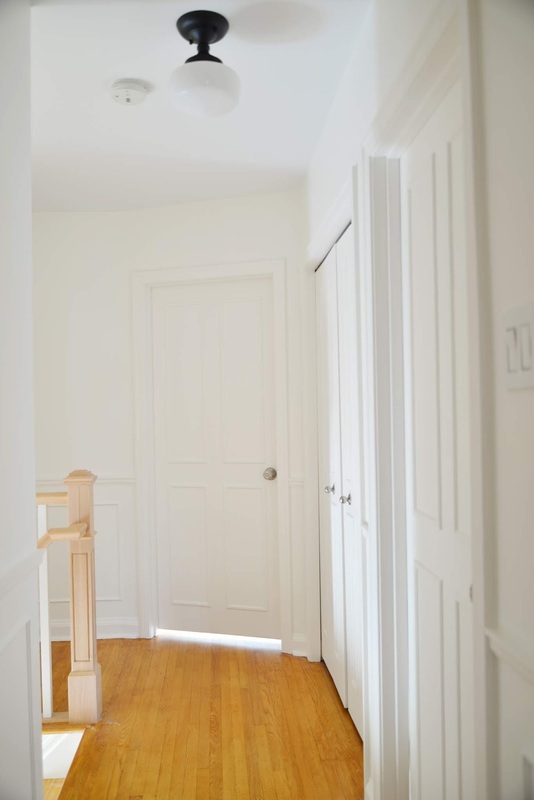 The main traffic areas in our home - entryway, hallways, stairs - were all a soft cream colour and I knew (eventually) I wanted to paint them all a fresh, bright white. But this was the kind of project that always fell to the bottom of the To Do list. 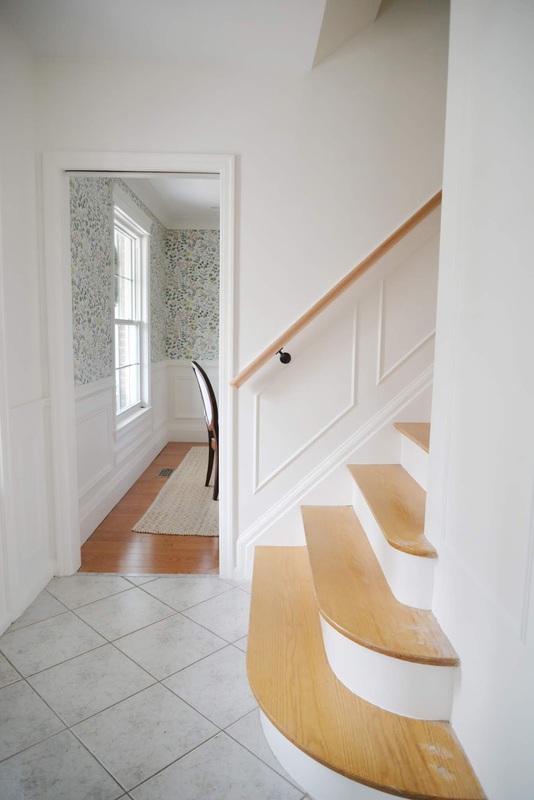 We could live with the cream walls and trim, and the slightly more yellow-ish pocket doors and stair treads. Plus, there are still unfinished rooms in this home like the laundry room that need more immediate attention. Which is why I was excited when WOW 1 DAY PAINTING reached out about working together. Part of the innovative O2E family of brands that also includes 1-800-GOT-JUNK?, You Move Me and Shack Shine, WOW 1 DAY PAINTING prides itself on "taking the hassle out of painting, by giving you the quality you expect, in a timeline that’s unexpected." Their promise to me: to paint my home's interior hallways, 10 doors, ceilings, a stairwell, and trims and baseboard, in just one day! When it comes to painting, you might think taking your time means you'll get a better paint finish. Experience has shown me though that that's not true: I was slow as could be painting our dining room moulding but Sean's work, done in half the time, still looked better because he was the better painter. So how would WOW 1 DAY PAINTING paint the interior in one day at a high level of quality? 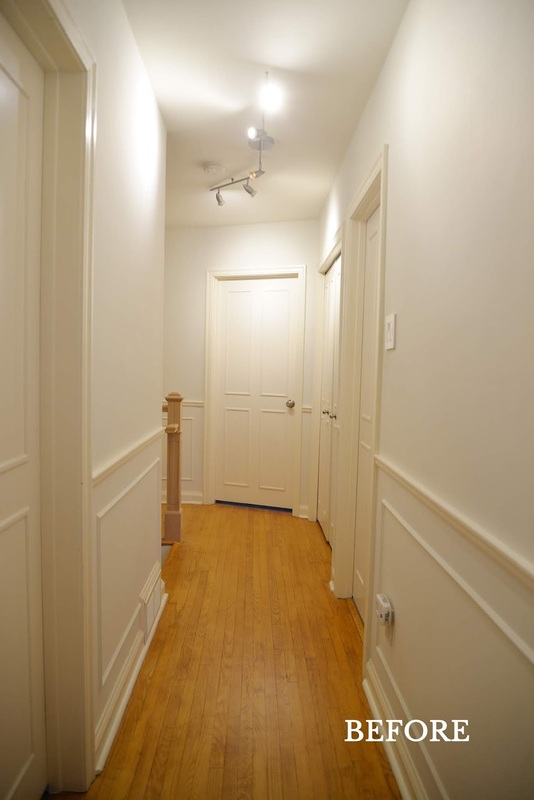 Simply put, they hire the best painters and staff each project with a large team. Ray, CJ, Kally, and Raj were the team sent to work on my house. Very quickly, it became obvious that they had the expertise needed to get this job done. 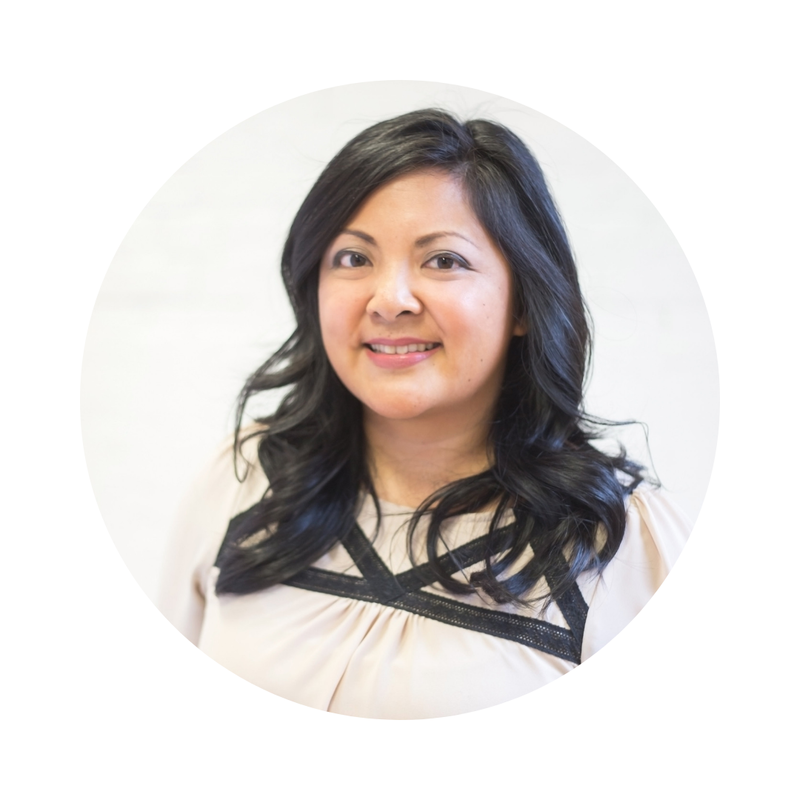 They worked quickly and efficiently, working alongside one another in our narrow hallways. Paint on ceilings was applied as the paint on the walls was drying. Trim was painted quickly. And everything received two full coats of paint by the end of the day. I was thrilled at the prospect of getting all of this painting done in just one day. 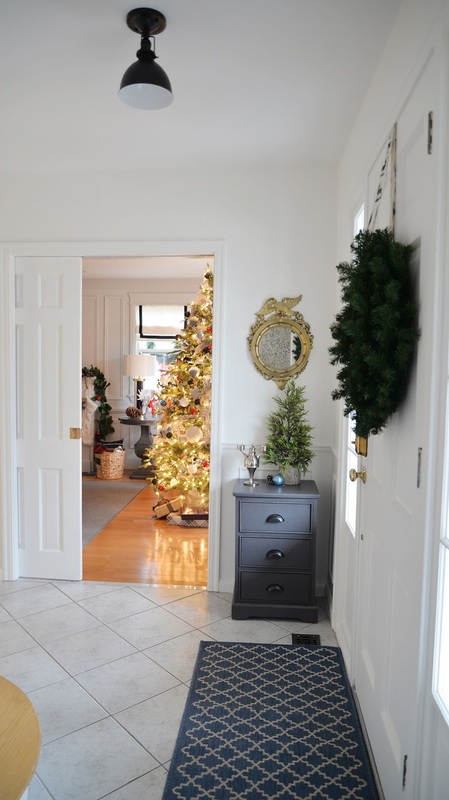 We'll be welcoming friends and family into our home for the holidays and having this done quickly meant I could have it decorated and looking refreshed for guests. 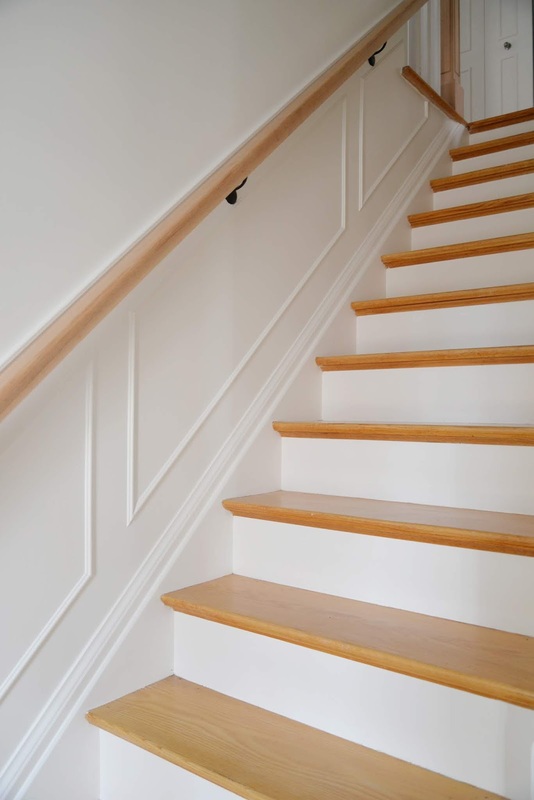 When hiring a painting company though, you don't just want a good painter.. You want one who understands the paint itself and what paint suits your conditions, who's had experience painting your materials be they drywall, brick, vinyl, wood etc., and is ready to answer all of your questions. 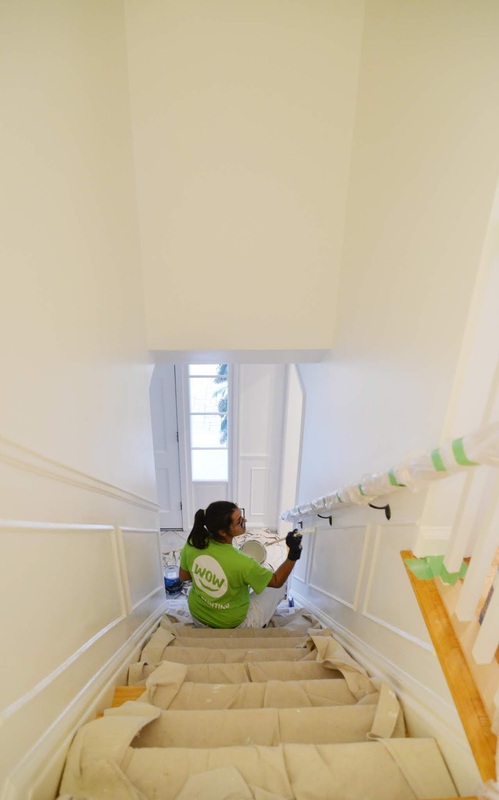 WOW 1 DAY PAINTING has this kind of experience in spades... they are one of Toronto's largest residential painters, painting hundreds upon hundreds of interiors and exteriors each year. And they have stellar reviews and exceptional customer service. I had no doubt that they would live up to their promise. But really, I should just show you the results and let their work speak for itself. Seven hours later, our walls were WHITE! 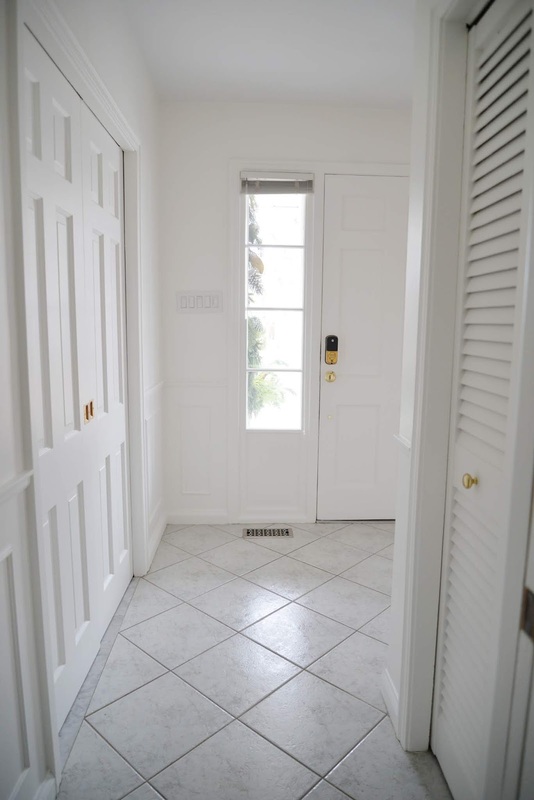 The colour is Benjamin Moore Simply White. It's white but not creamy nor cold or stark. It's a soft, pure, liveable white. I'm particular about the details and the paint job was fantastic. No paint drips, no missed spots, and no obvious brush strokes. The team prepped and protected our floors well and left our home just as they found it. It's amazing how much brighter our home feels. I can't wait for the spring day when sunlight comes streaming through all the windows and the entire house feels clean and bright. But for now, our home is merry and bright. I've put up our Christmas decorations and with these new white walls, we're more than ready to welcome guests into our home. Disclosure: This post was sponsored by WOW 1 DAY PAINTING. All opinions and words are my own. Thank you for supporting the quality brands I bring into my own home!